← From one Kingdom to another: A tale of Princesses and looking for a wedding in the desert. Why must we leave a place before we can sometimes really see it? I had the same experience. 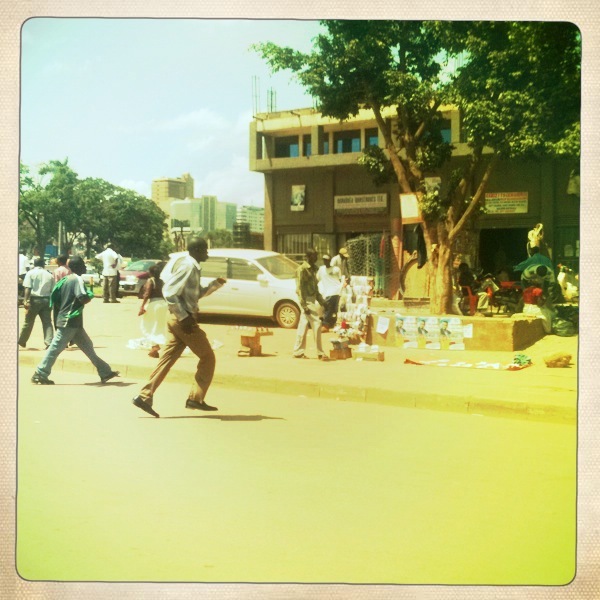 When I knew we were leaving Uganda for good, and may never be back, I suddenly wanted to stay. At least a little while longer. I am currently in Kampala to lead a financial audit. I have been here two weeks now and willl be returning to the USA tomorrow. 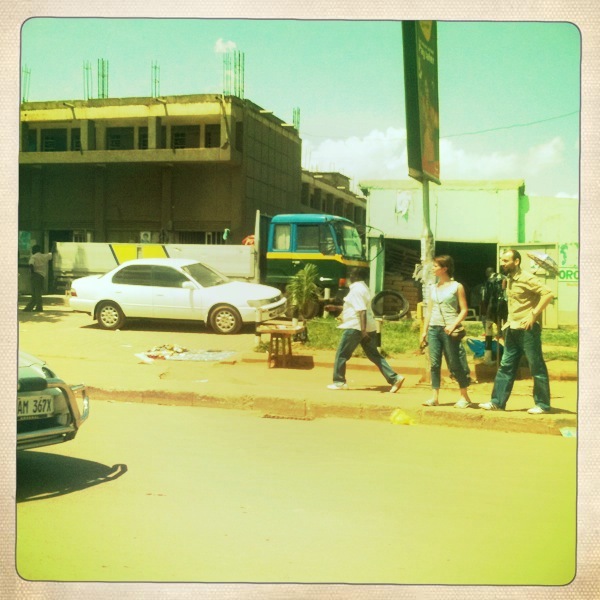 I viosited Gulu, Kitgum and spent most of my time in Kampala. I really enjoyed it. I am originally from Suriname, so I recognize and relate to a lot of things, except boda bodas, lack of public transport and good restaurant. If I get a job here, i will take it without hesitation. Goodbyes are never easy. 😦 I’m still suffering a broken heart.